After years of making games exclusively for the PC with its ambitious large-scale shooters, Frankfurt-headquartered Crytek is stepping into multiplatform development with Crysis 2. Crysis 2 is an upcoming First-Person Shooter (FPS) video game developed by Crytek and published by Electronic Arts, due for release on March 22, 2011 in North America and March 25, 2011 in Europe. It is the first Crytek game that will be a released on all three platforms, the Xbox 360® video game and entertainment system, the PLAYSTATION®3 computer entertainment system, and the PC. 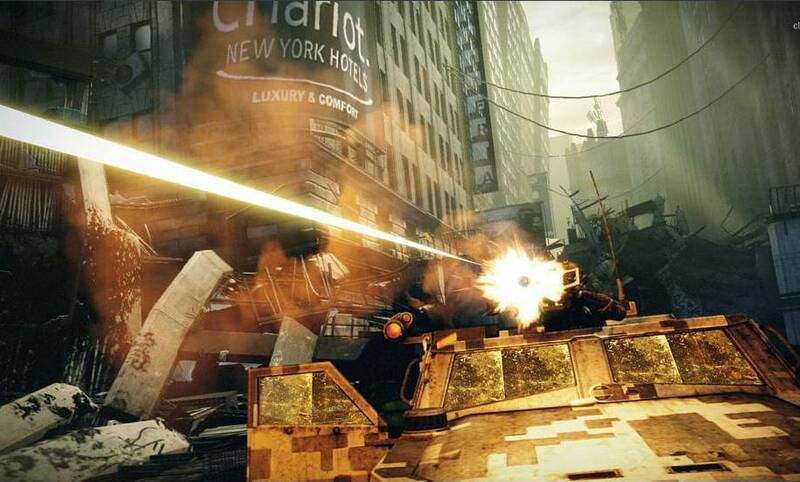 Crysis 2 moves away from the big, lush jungle and takes place in one of the most important cities of the world, New York. The city offers spectacular opportunities for vertical gameplay. 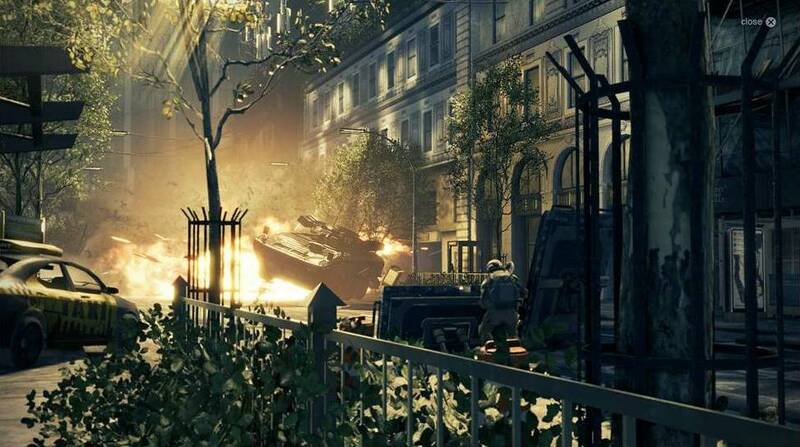 Additionally, the urban environment offers a large visual language which gives the possibility to introduce new toys to Crysis sandbox gameplay. 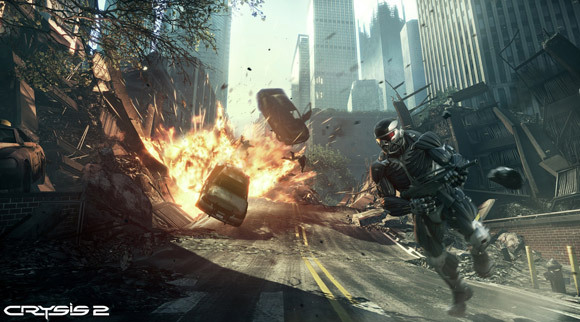 Crysis 2 combines the intensity of linear FPS games with the open sandbox gameplay that Crytek and Crysis are known for. Since Crytek develops one of the best graphic and physics engines in the market, it was only a matter of time until the Government and a number of major companies became interested in making their simulations more high-end. Crytek is dedicated to creating exceptionally high-quality video games powered by their proprietary cutting-edge 3D-game technology CryENGINE®. The engine was the underlying technology for Crytek's critically acclaimed games and is used today not only throughout the video game industry but also for many serious applications in fields from architecture, training and simulation to learning and development. 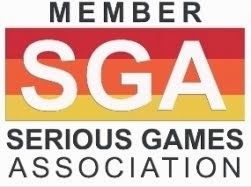 CEO Cevat Yerli, who has presided over Crytek's rapid expansion to a seven-studio company that also tackles Serious Game contracting, spoke with Gamasutra and told them he is not allowed to say anything about this mysterious studio, since it is part of a military project. 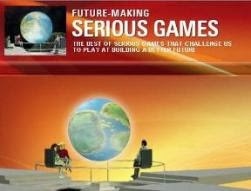 (Allegedly, the seventh is the one called “The Seventh Studio”, dedicated to "Serious Games" development). Crytek GmbH ("Crytek") is one of the world’s leading independent development studios for interactive entertainment. It is based in Frankfurt am Main (Germany) and has additional studios in Kiev (Ukraine), Budapest (Hungary), Sofia (Bulgaria), Seoul (South Korea) and Nottingham (UK).